Become a member to get exclusive pre-sale access beginning April 24. 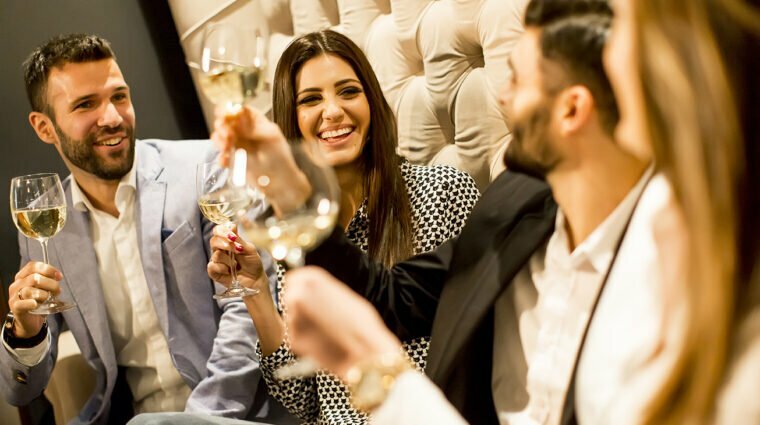 To learn more about our memberships, click here. What would happen if Sherlock Holmes and Monty Python had an illegitimate Broadway baby? 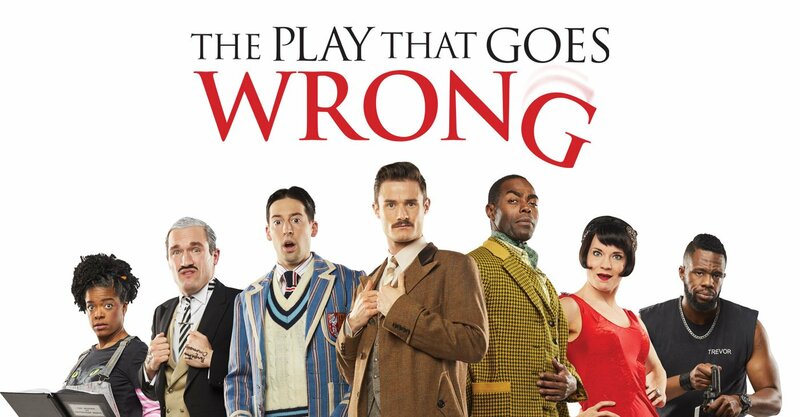 You’d get THE PLAY THAT GOES WRONG, Broadway & London’s award-winning smash comedy! Called “A GUT-BUSTING HIT” (The New York Times) and “THE FUNNIEST PLAY BROADWAY HAS EVER SEEN” (HuffPost), this classic murder mystery is chock-full of mishaps and madcap mania delivering “A RIOTOUS EXPLOSION OF COMEDY” (Daily Beast). Welcome to opening night of The Murder at Haversham Manor where things are quickly going from bad to utterly disastrous. With an unconscious leading lady, a corpse that can’t play dead, and actors who trip over everything (including their lines), it’s “TONS OF FUN FOR ALL AGES” (HuffPost) and “COMIC GOLD” (Variety) – sure to bring down the house!